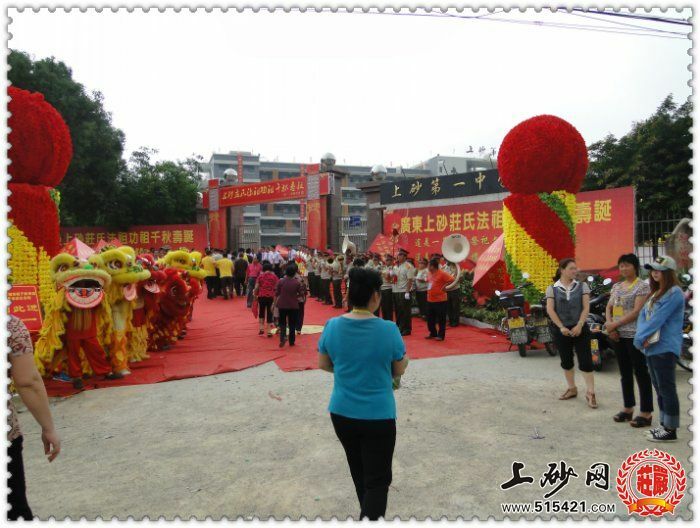 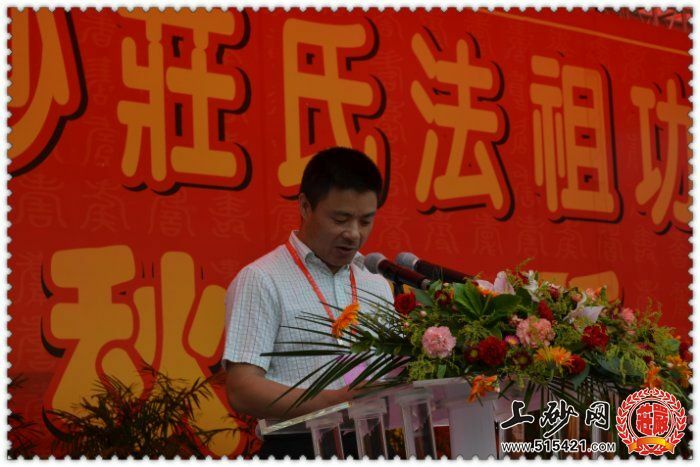 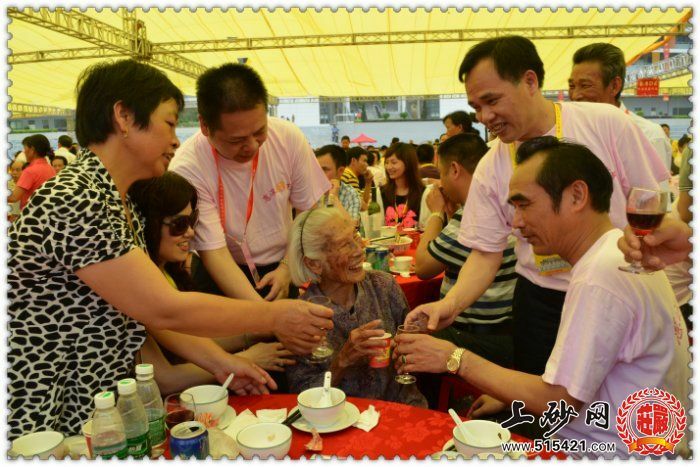 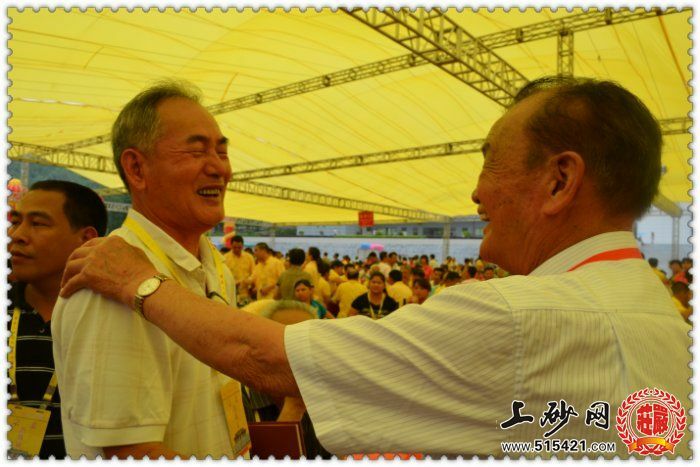 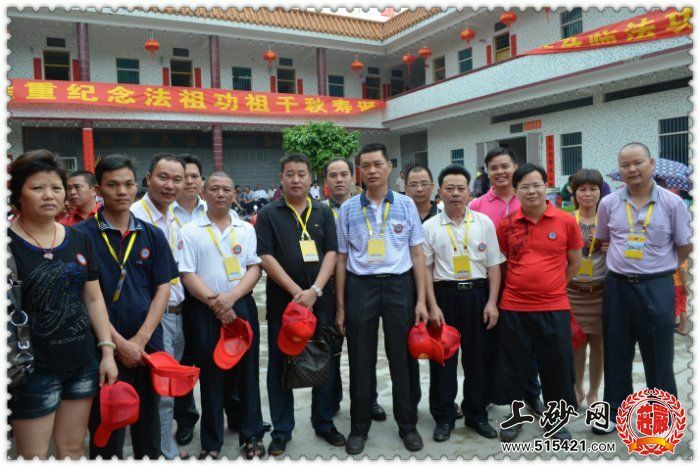 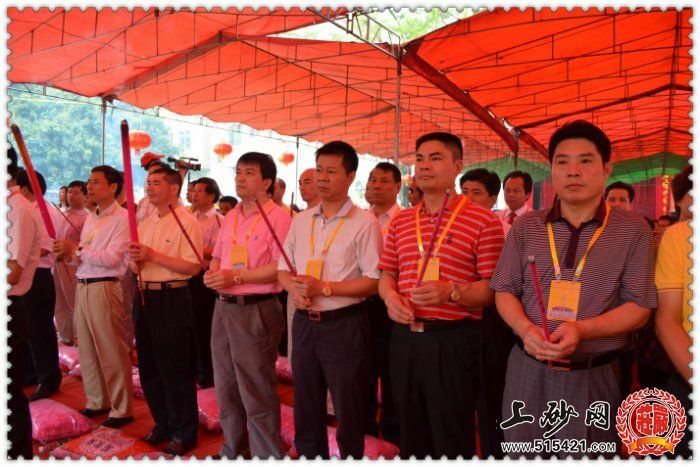 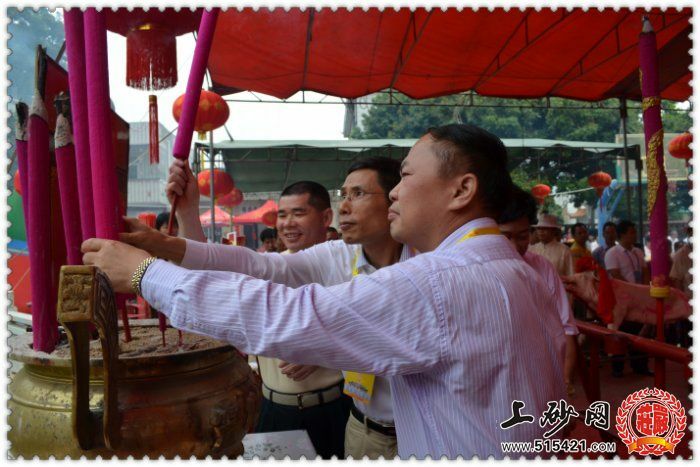 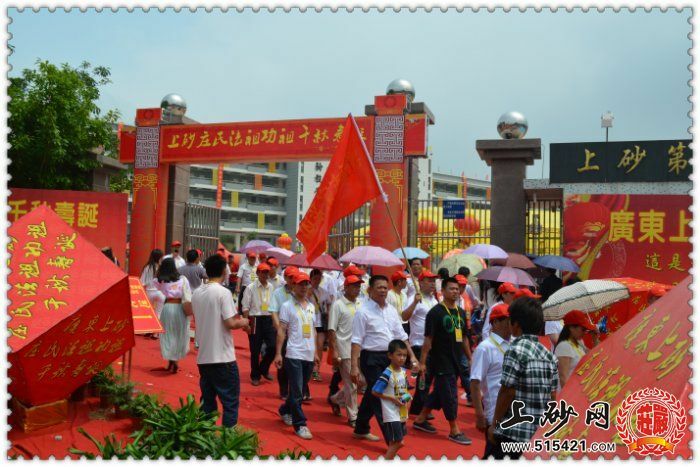 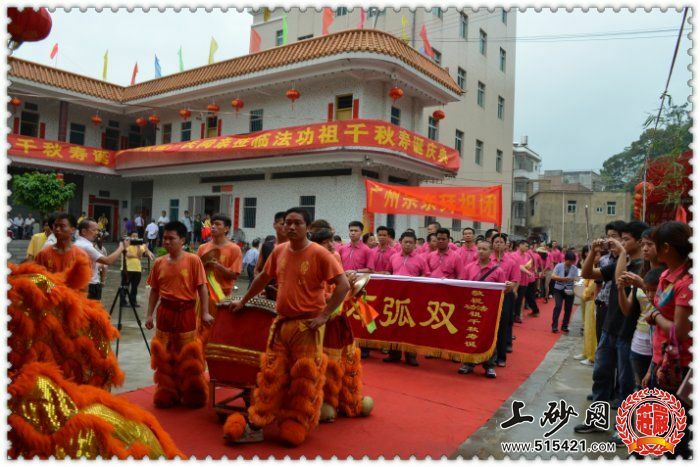 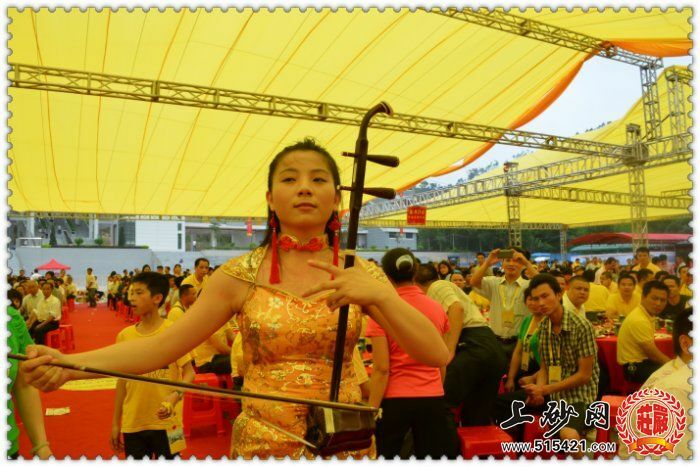 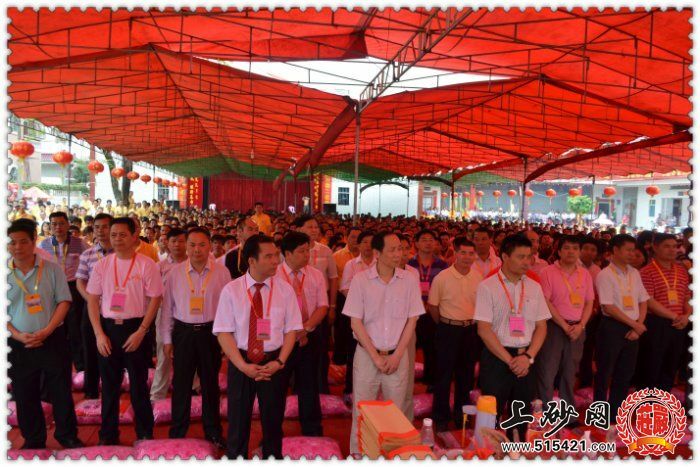 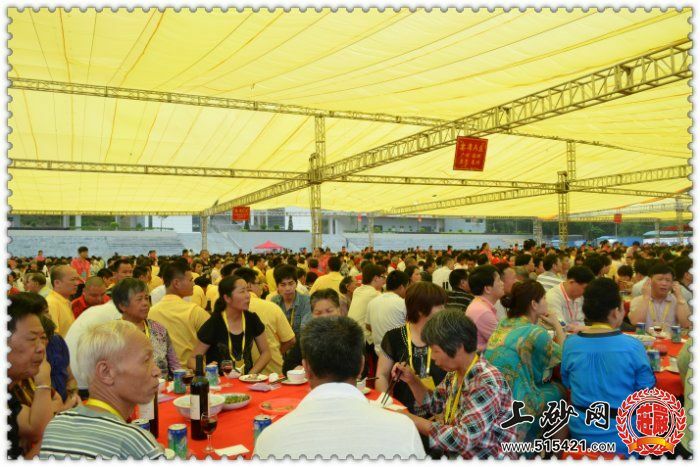 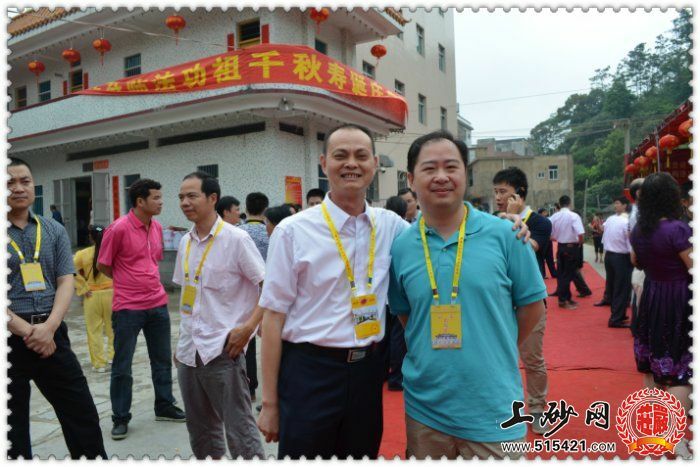 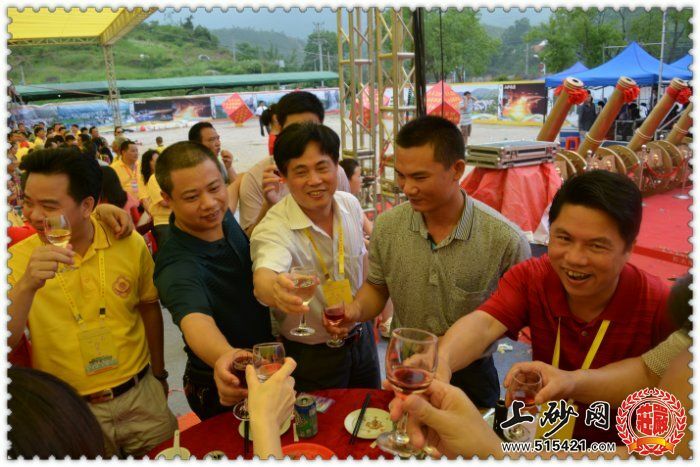 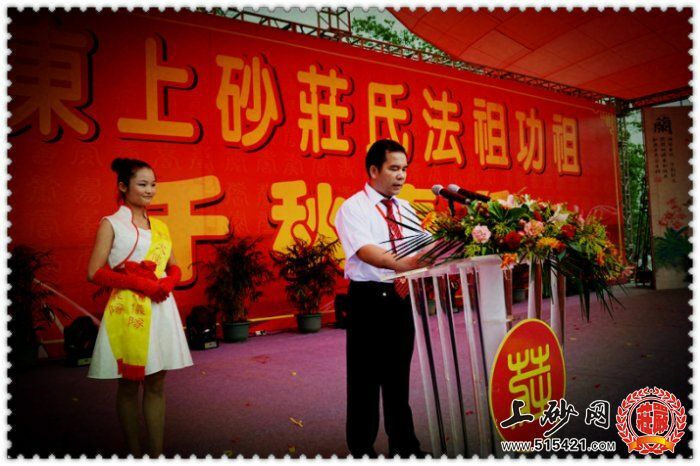 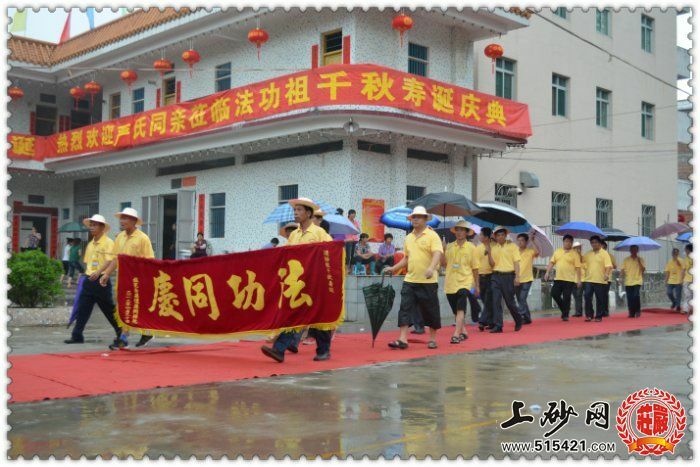 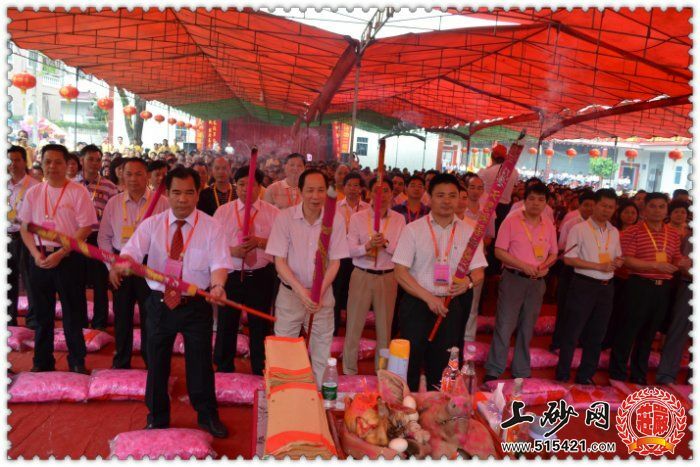 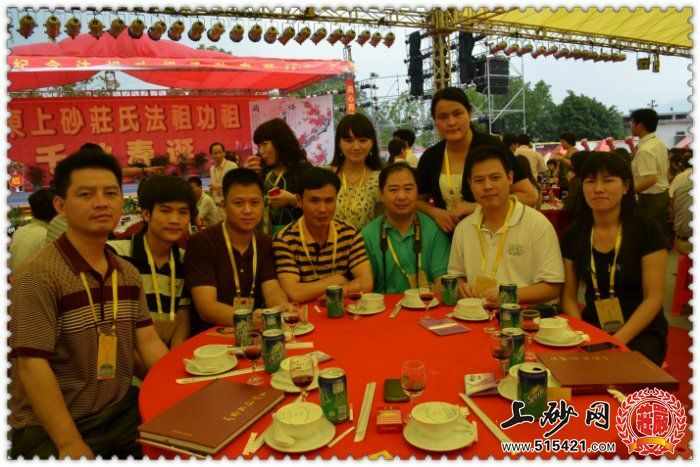 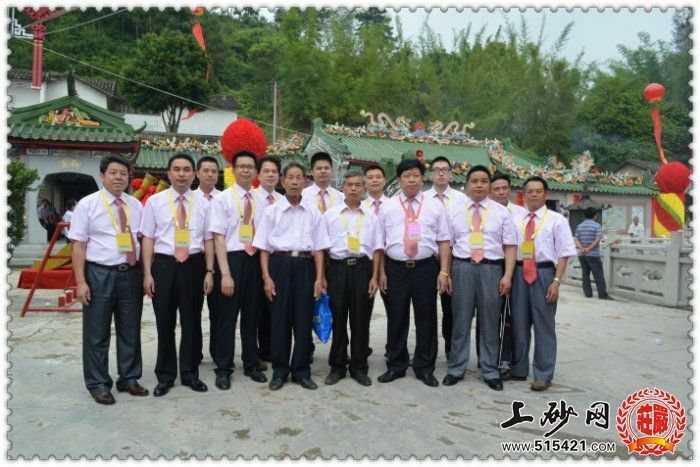 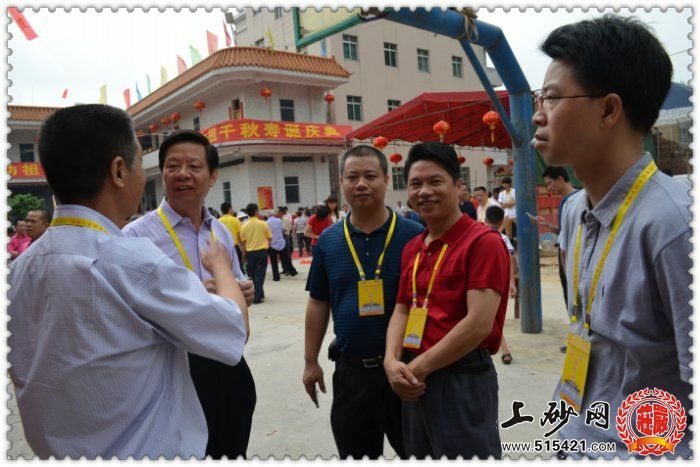 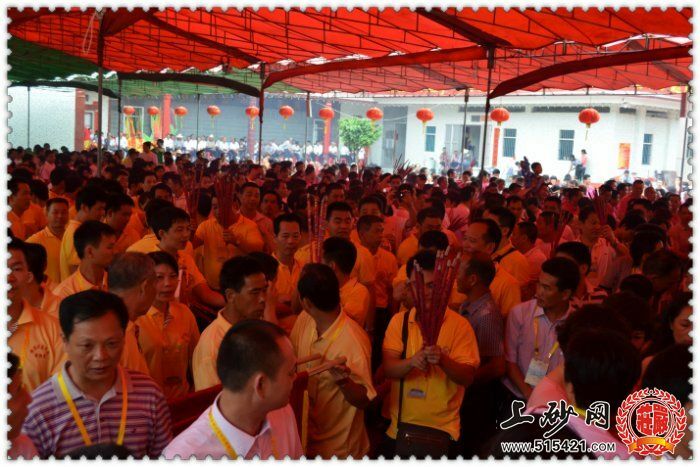 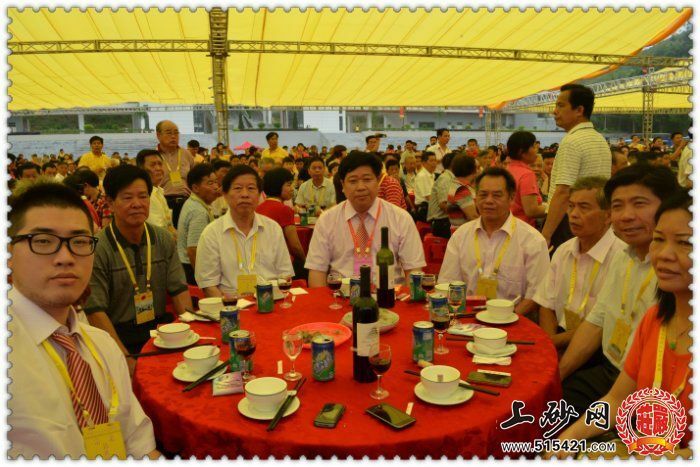 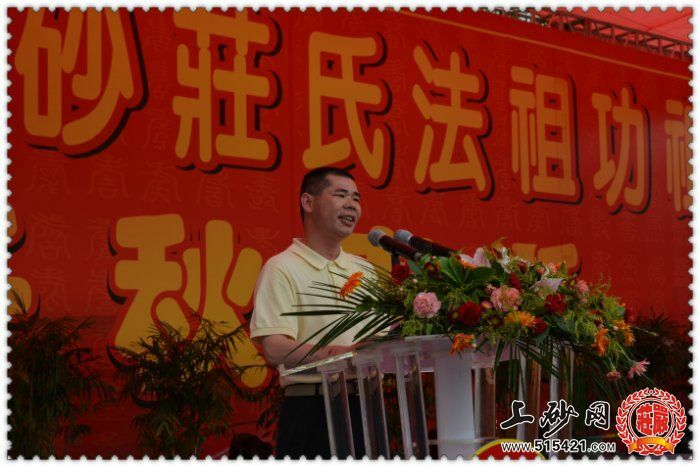 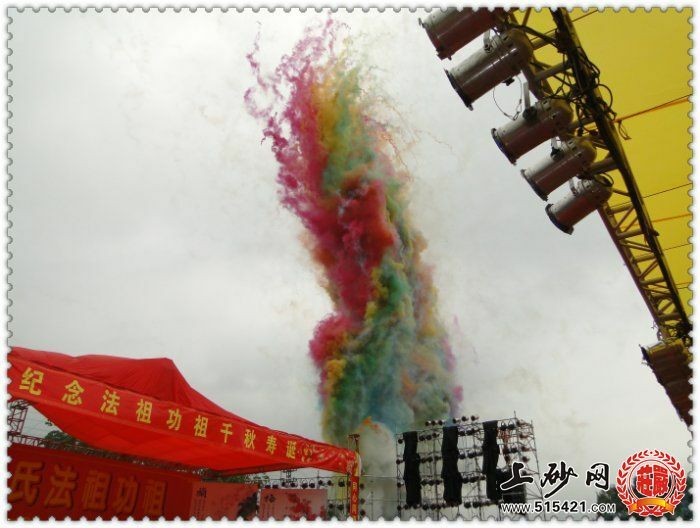 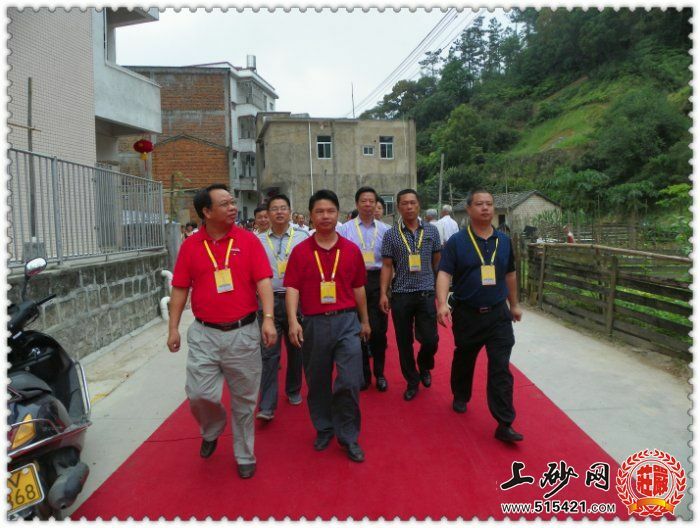 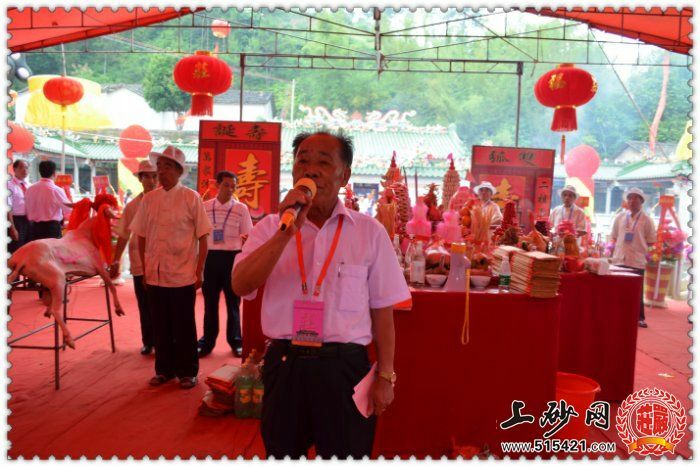 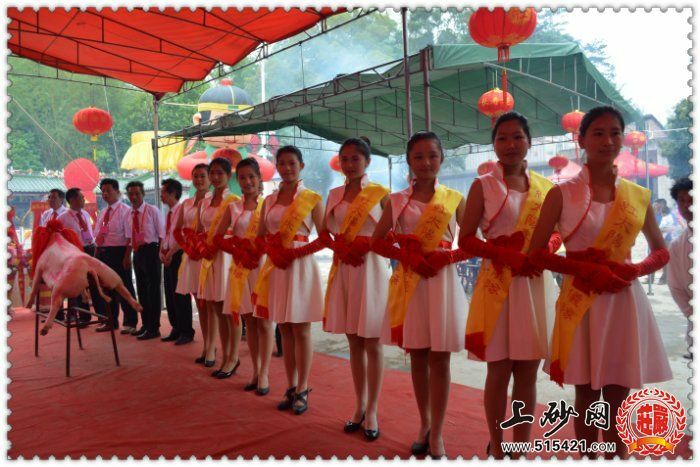 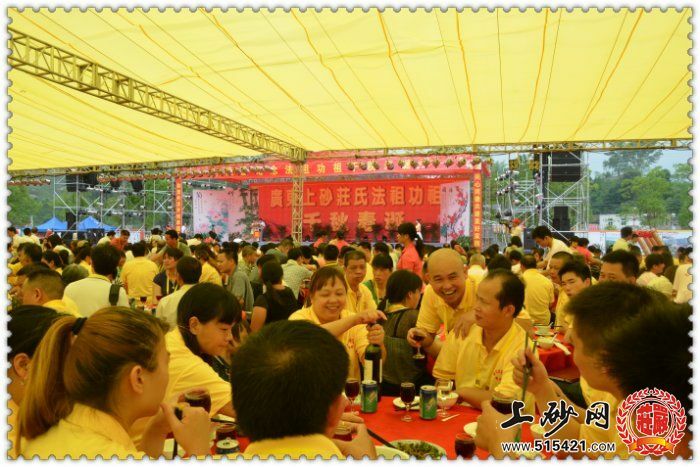 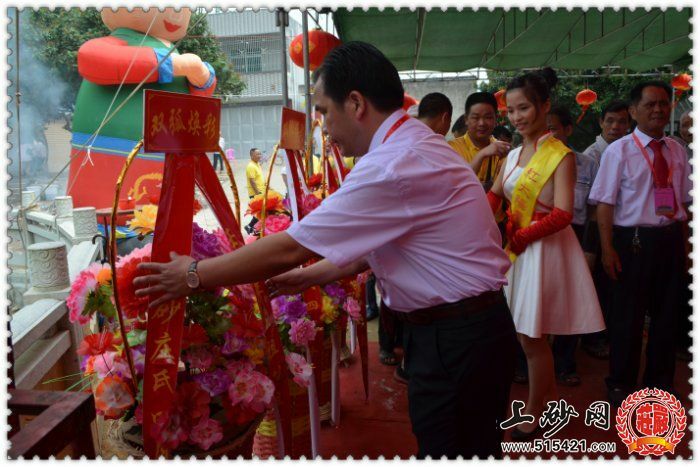 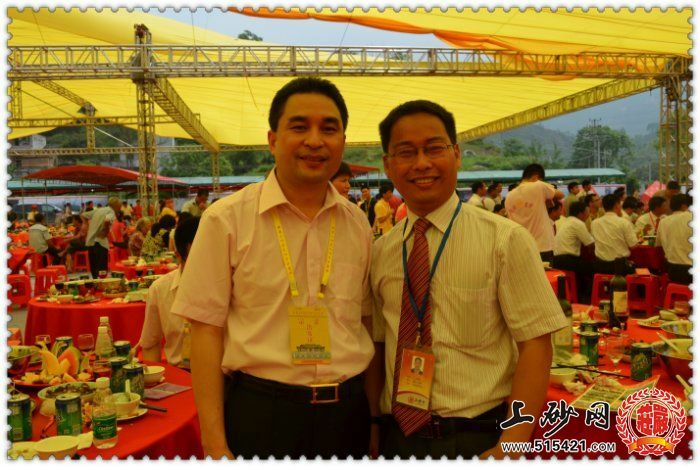 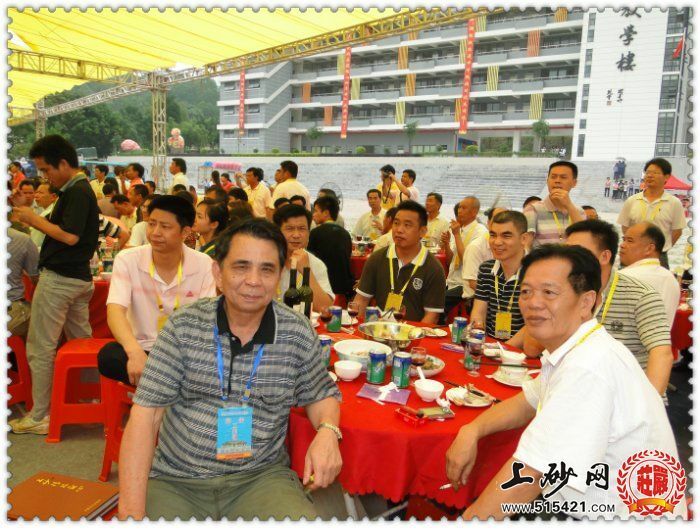 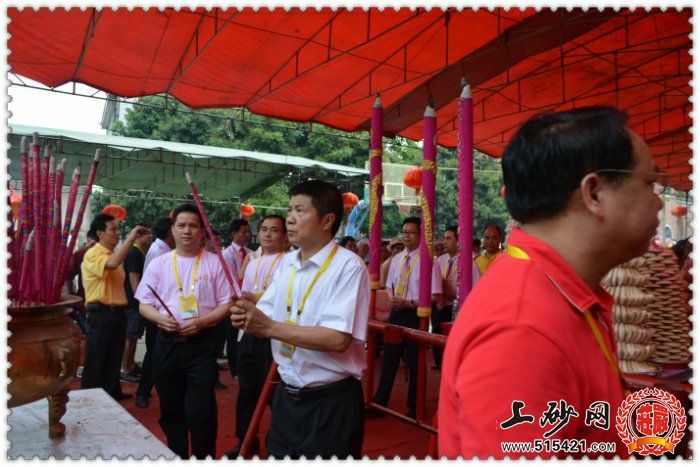 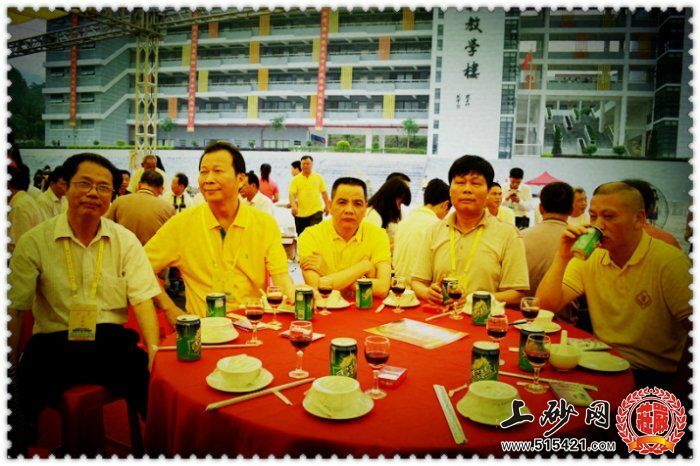 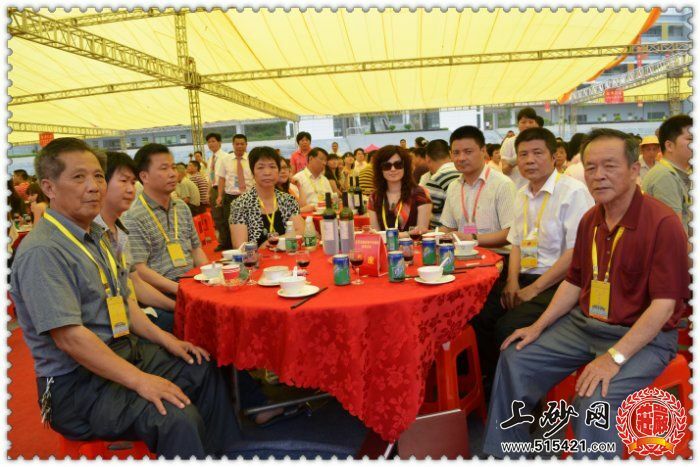 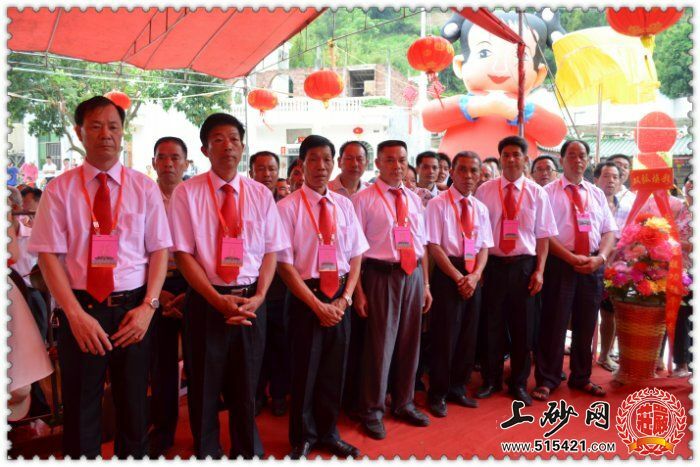 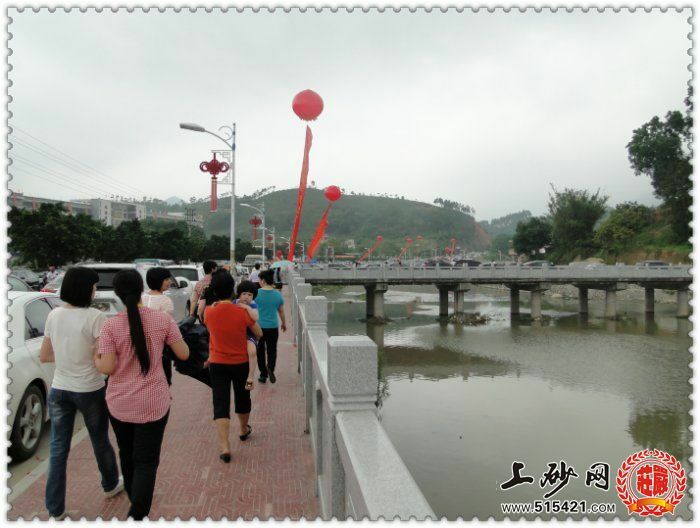 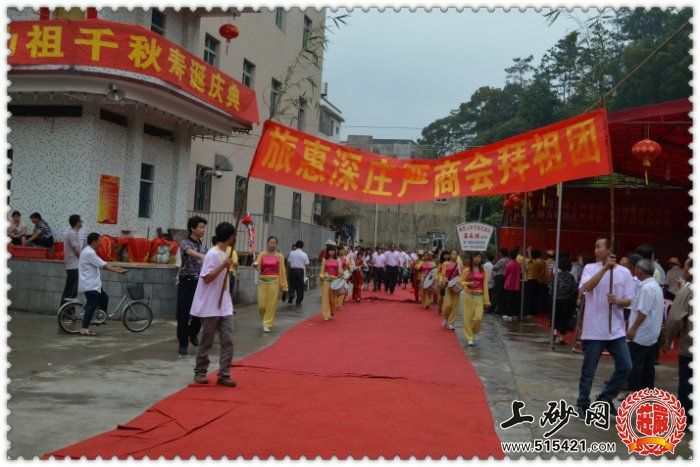 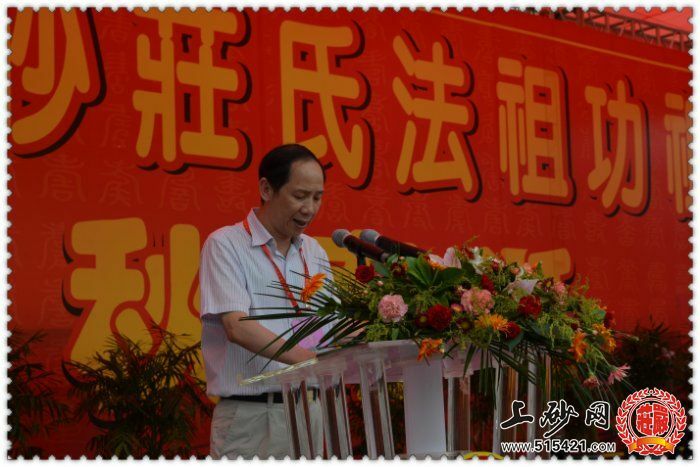 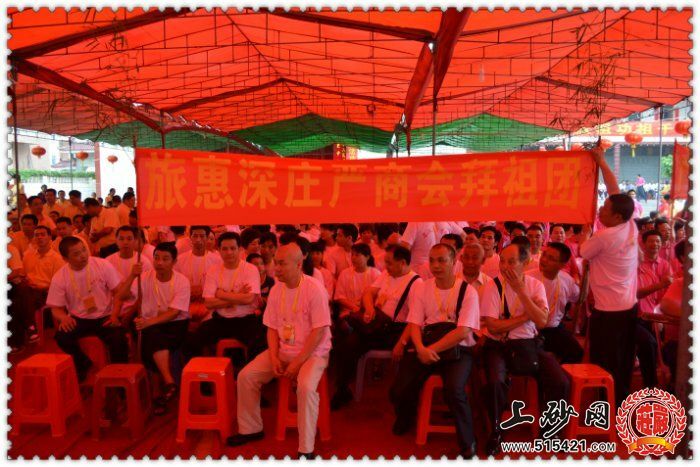 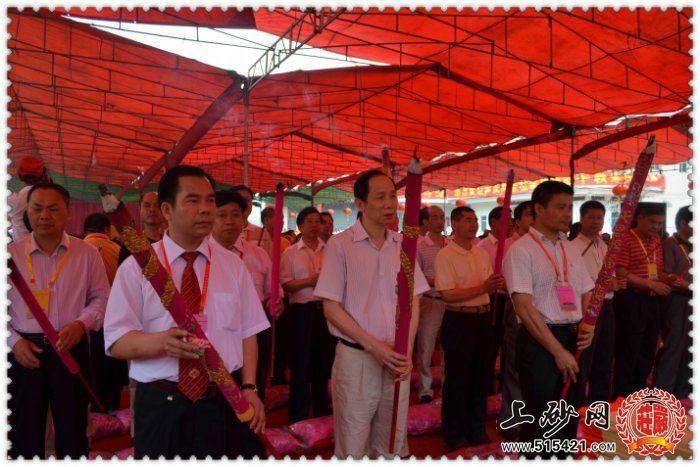 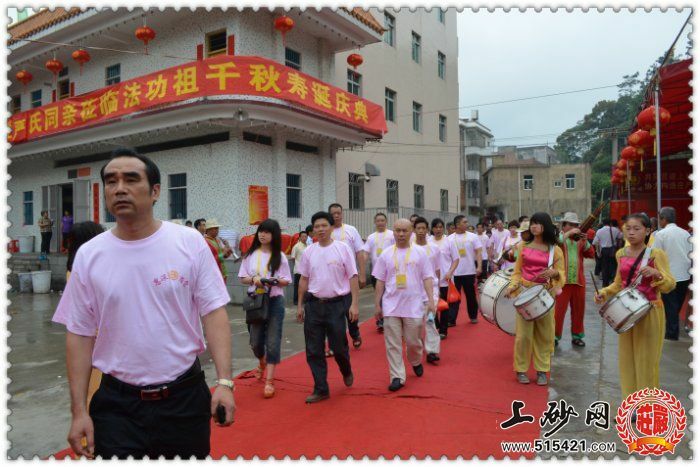 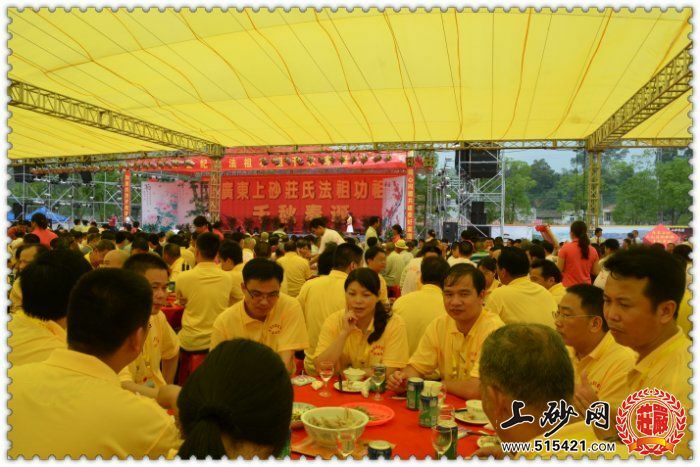 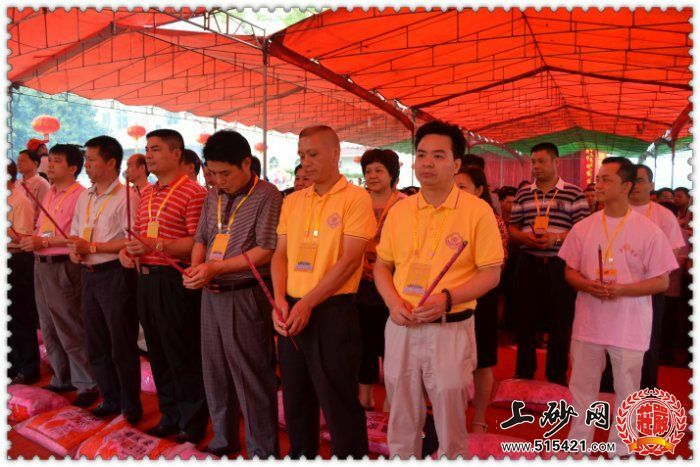 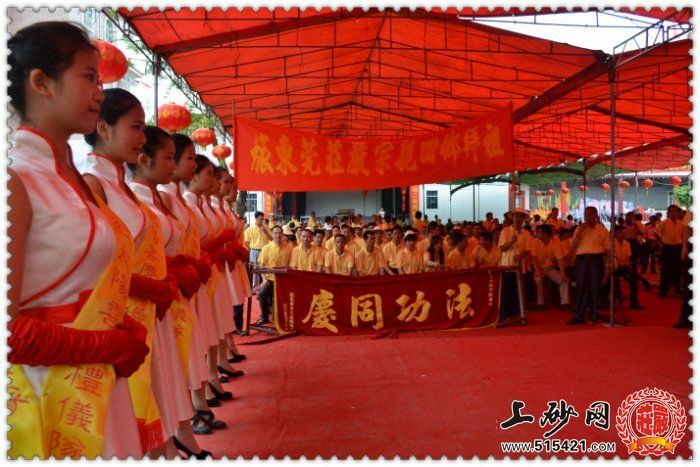 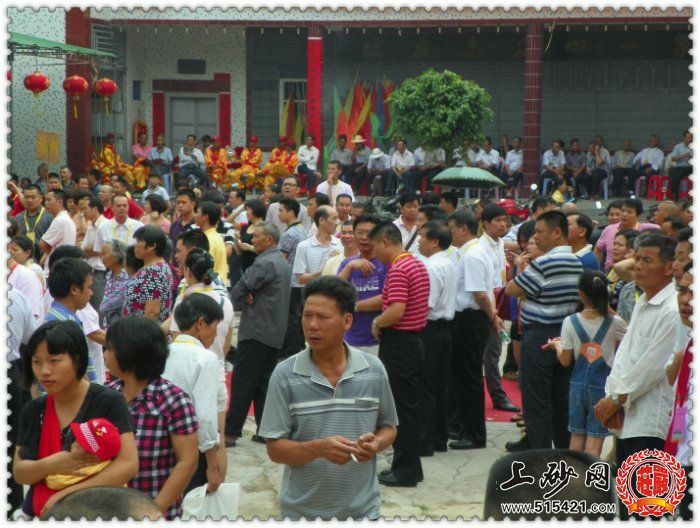 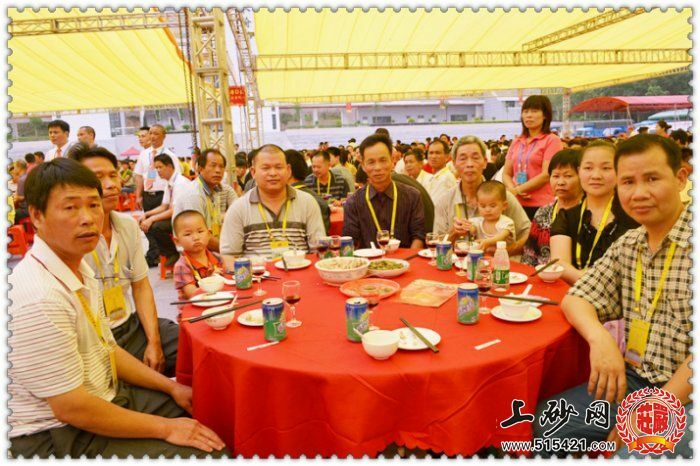 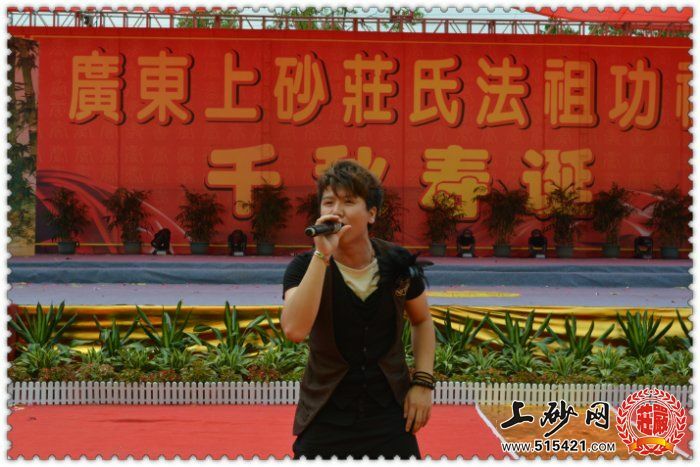 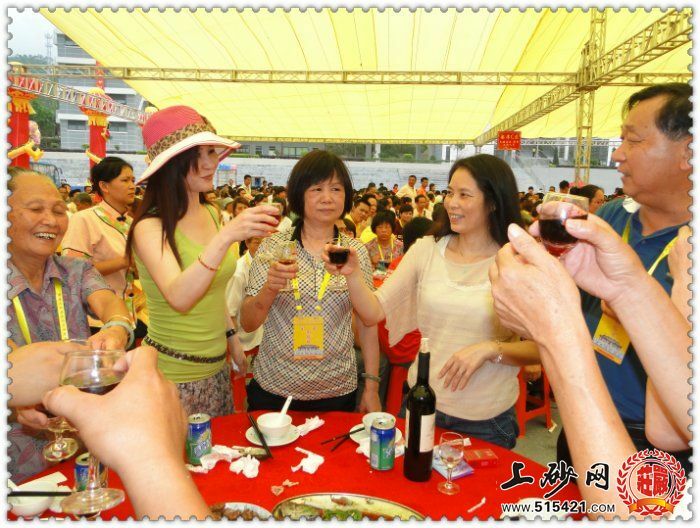 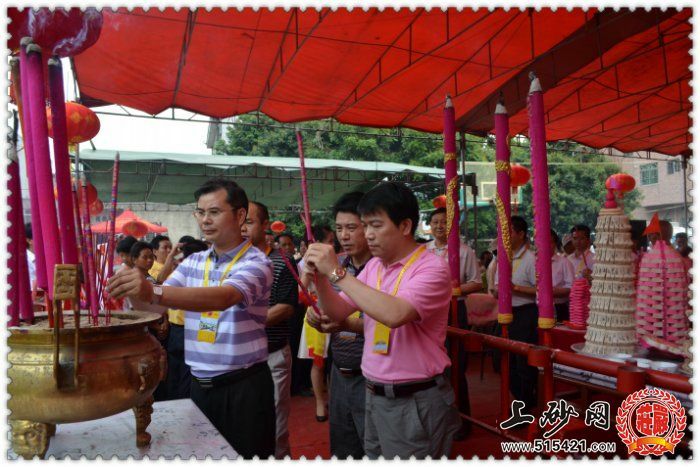 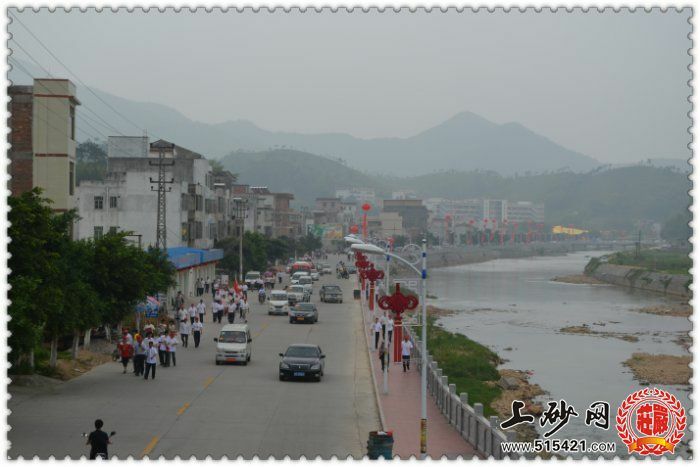 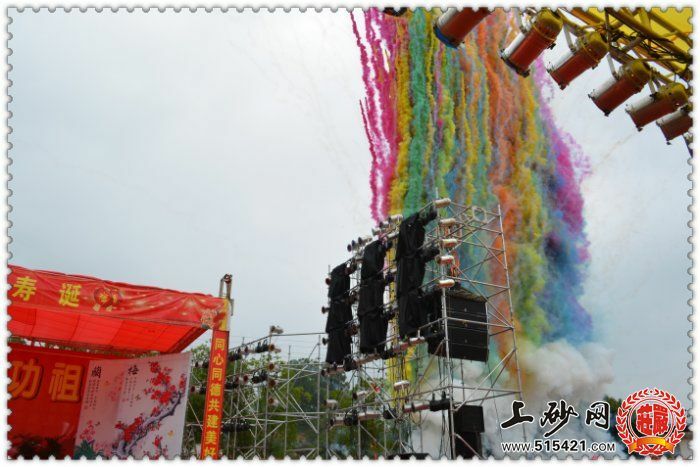 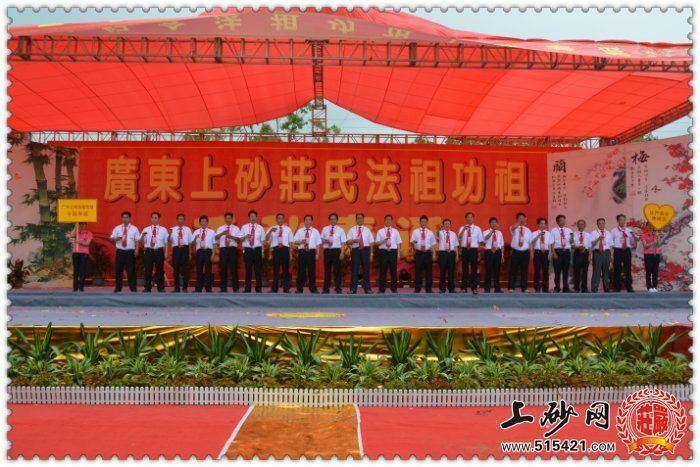 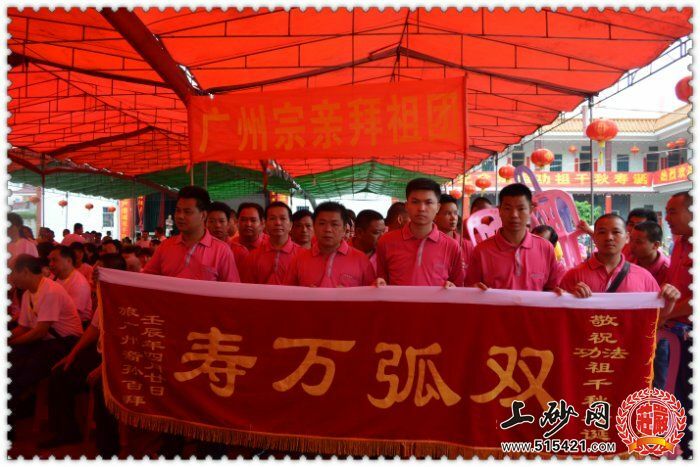 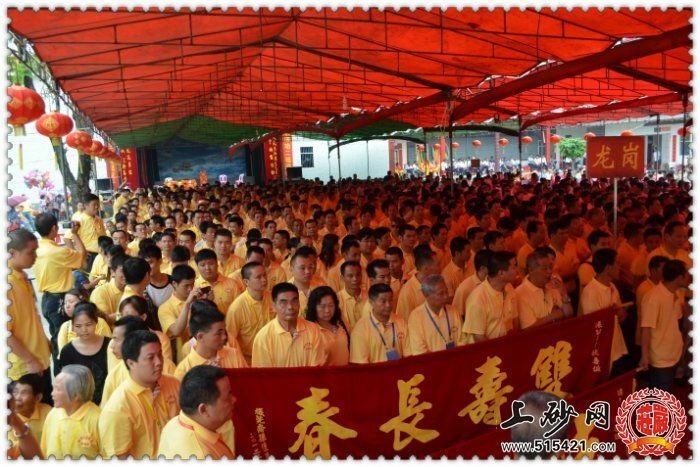 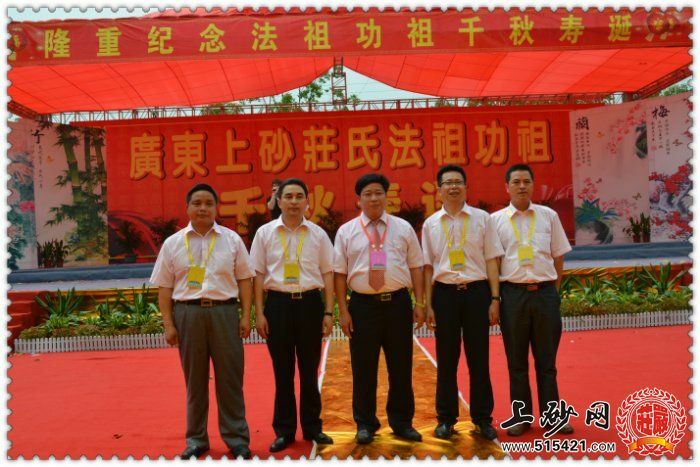 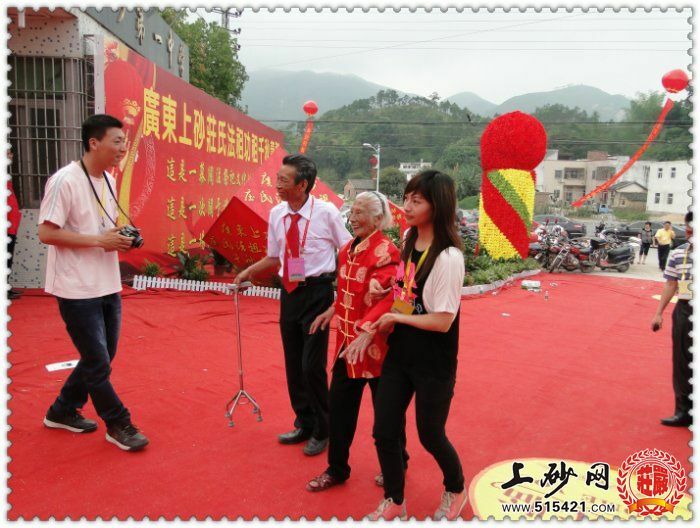 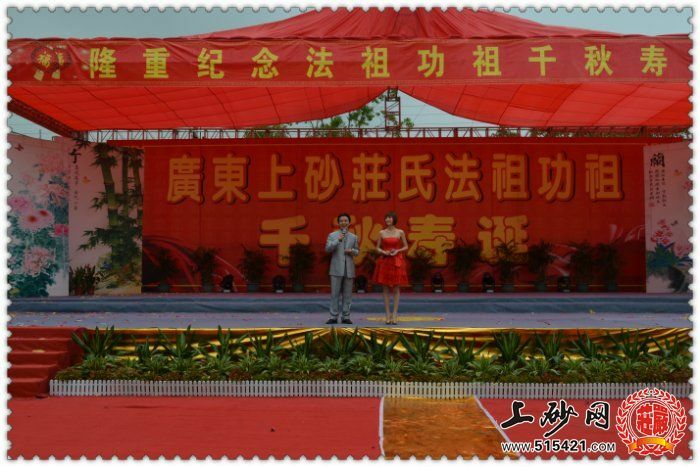 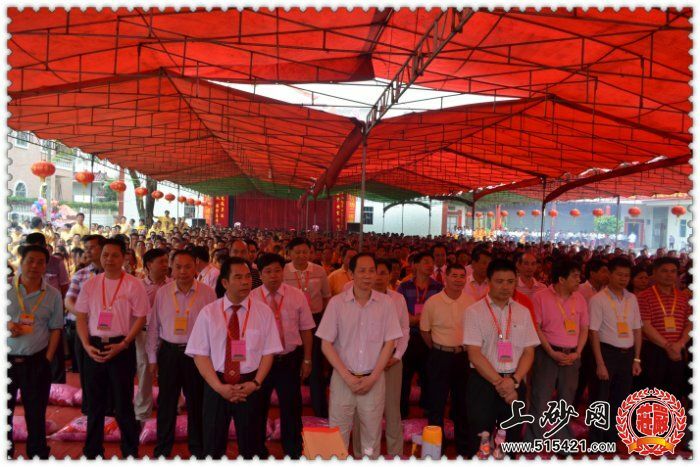 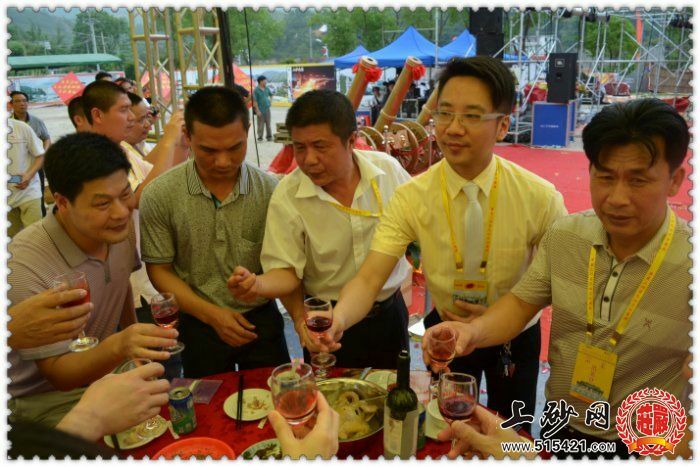 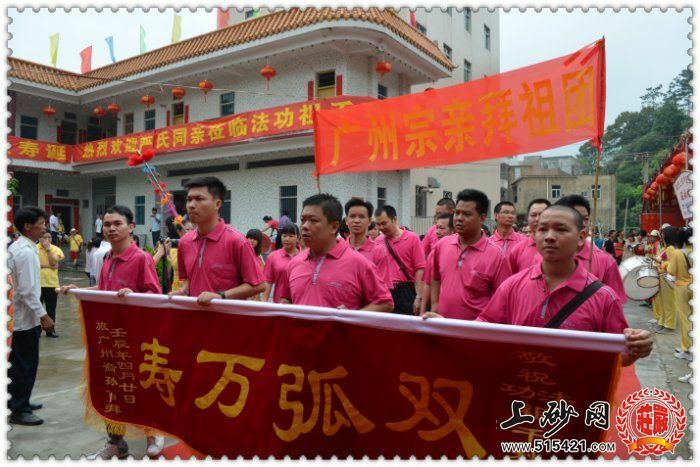 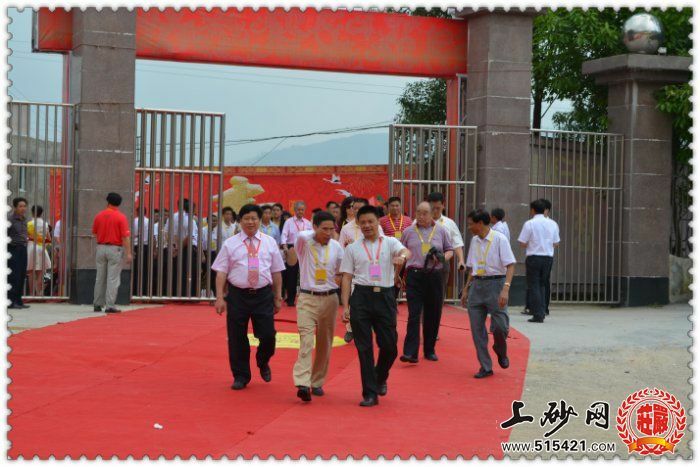 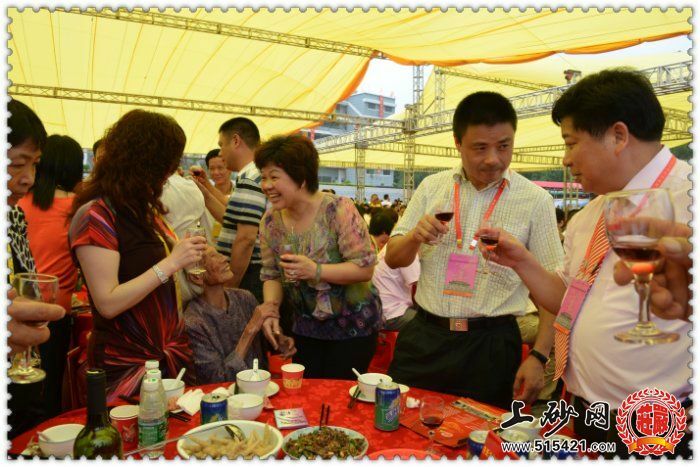 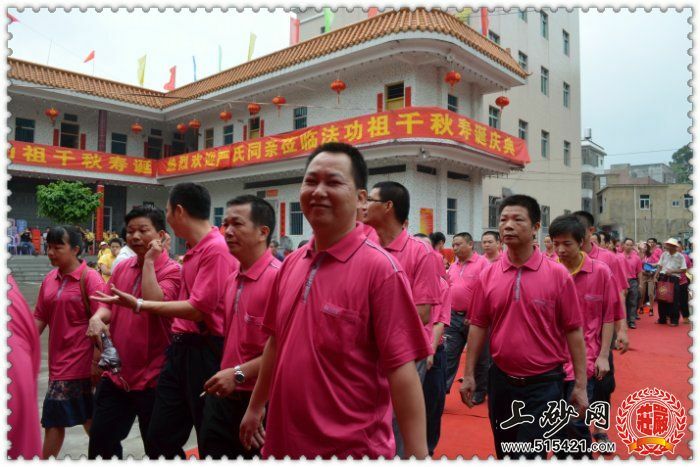 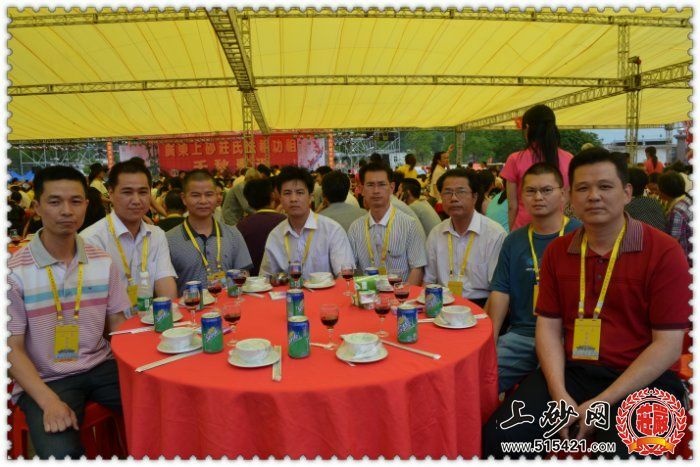 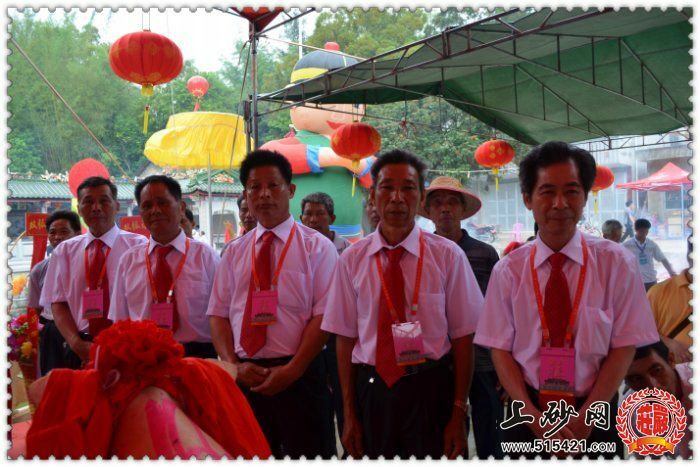 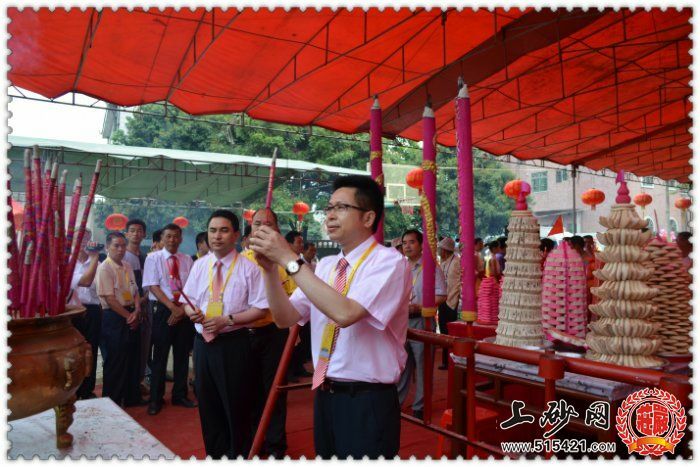 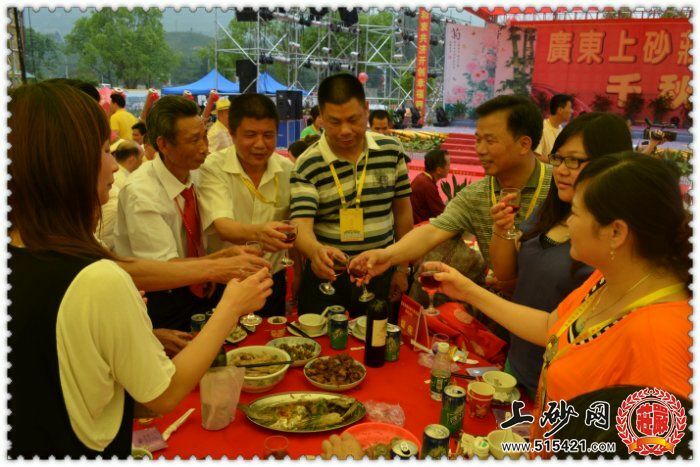 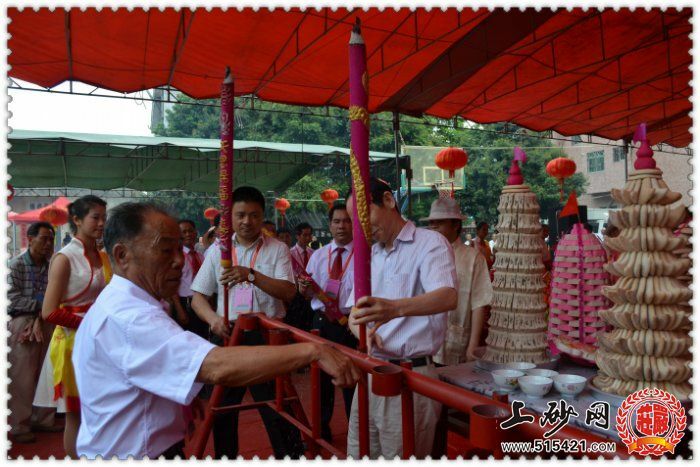 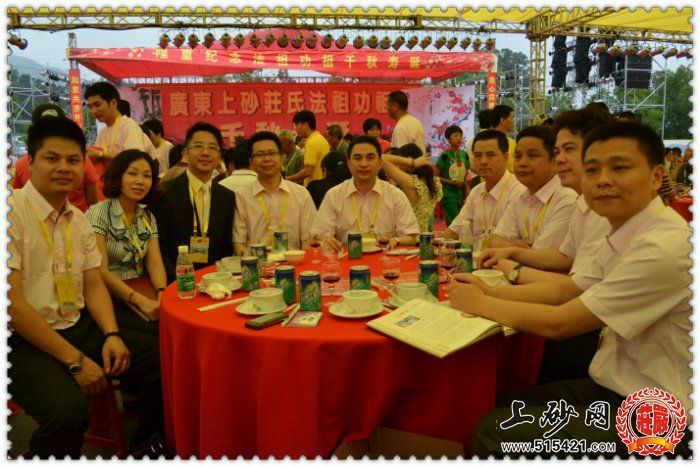 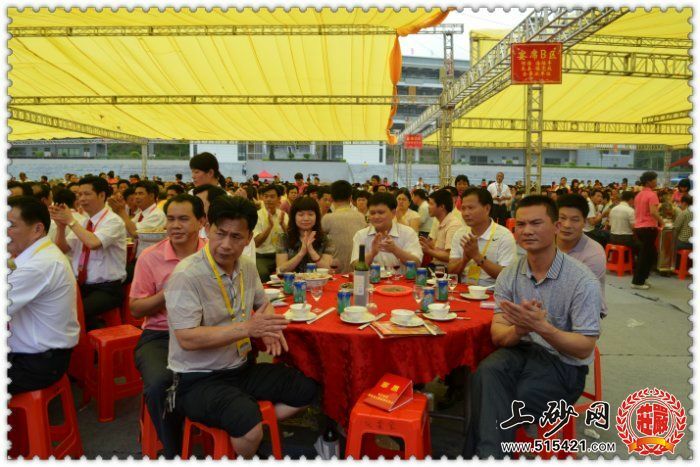 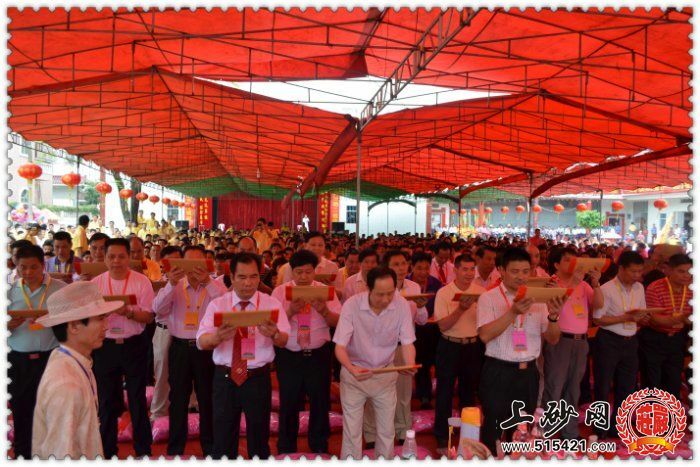 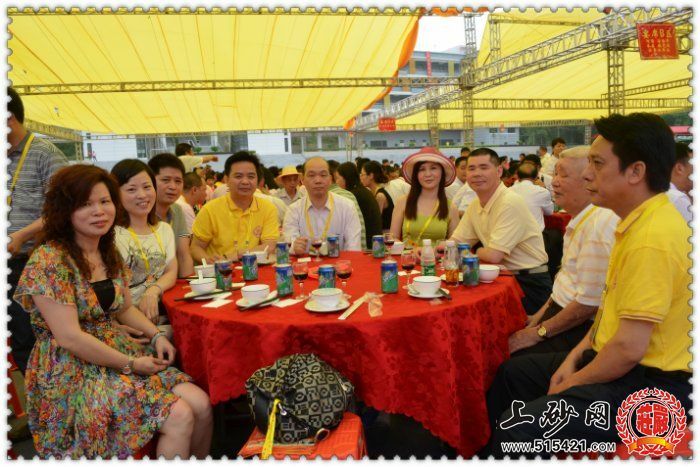 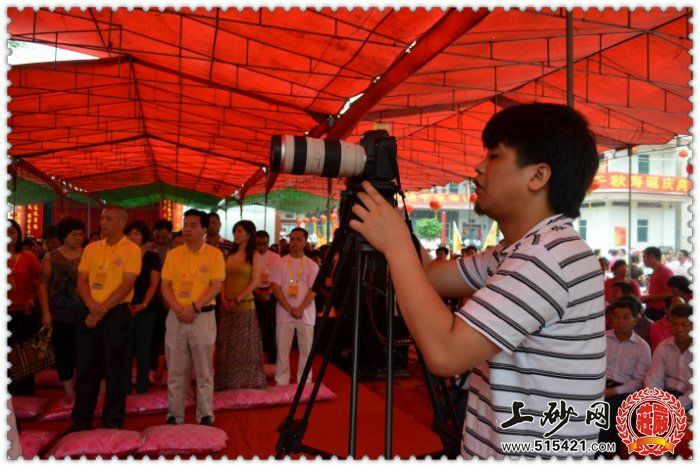 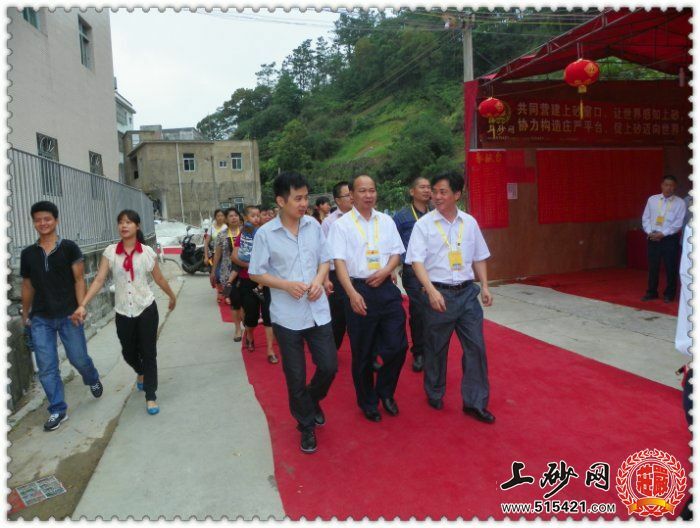 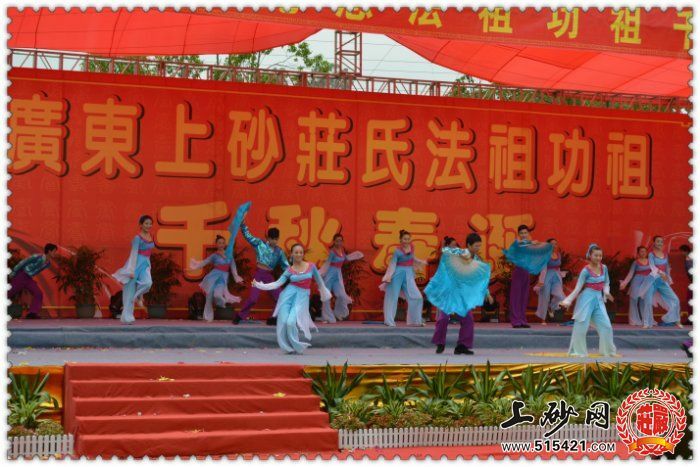 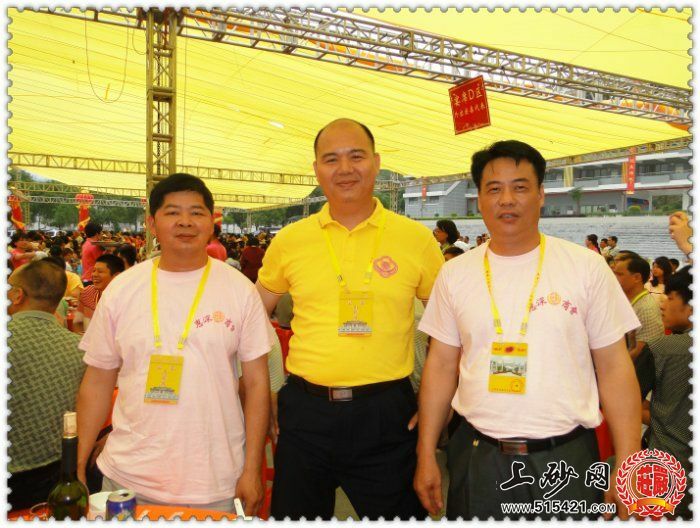 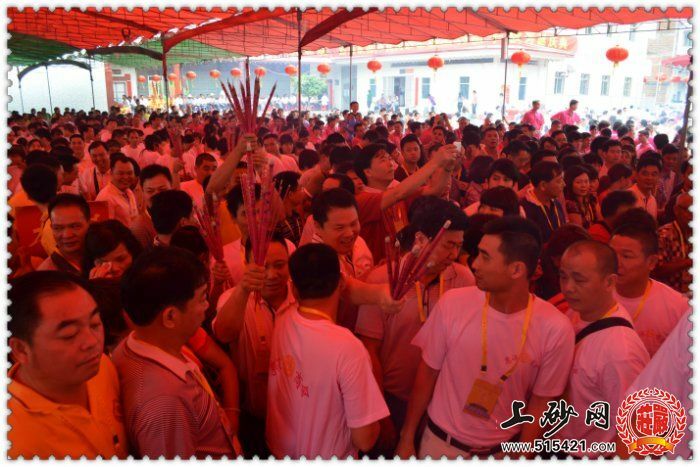 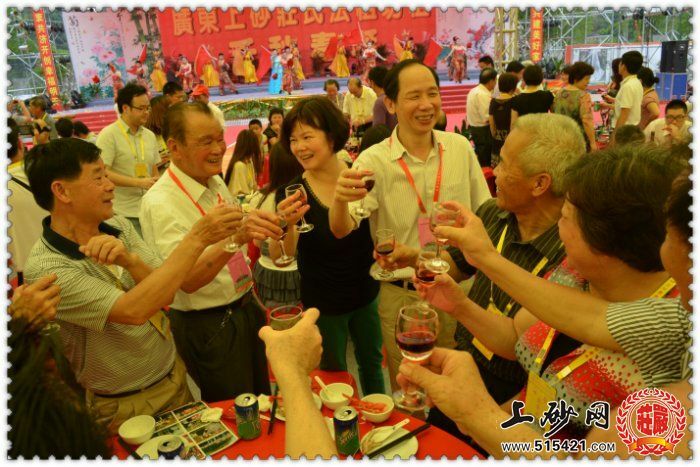 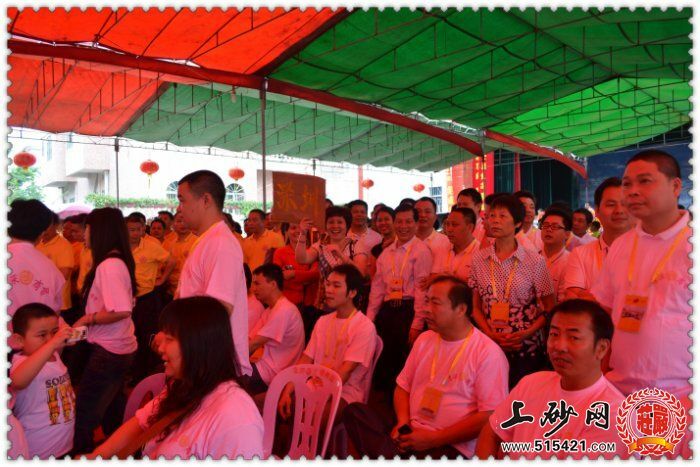 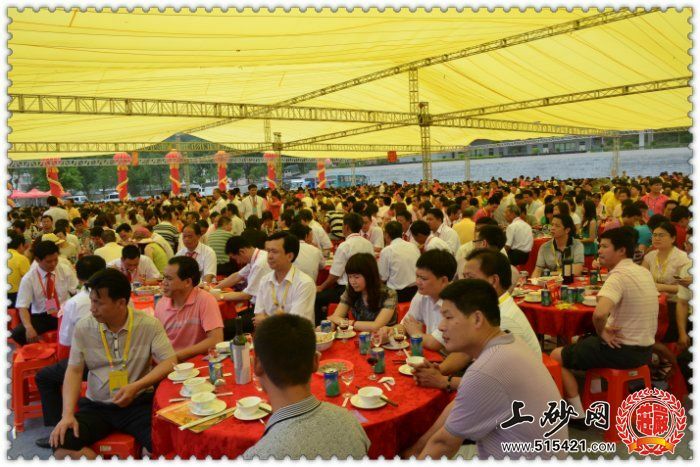 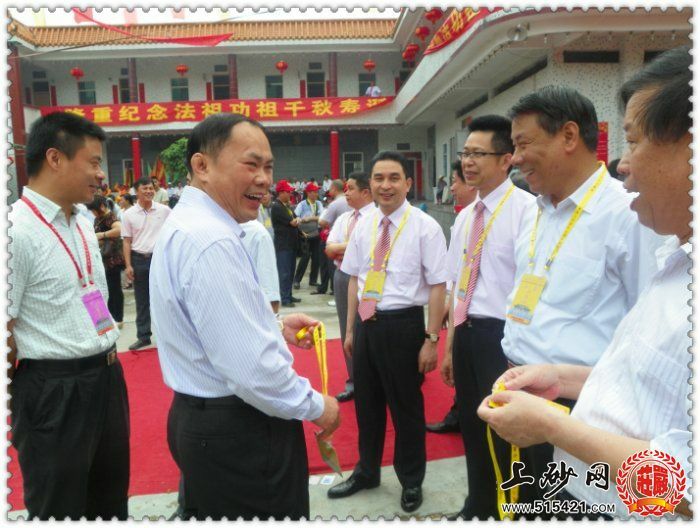 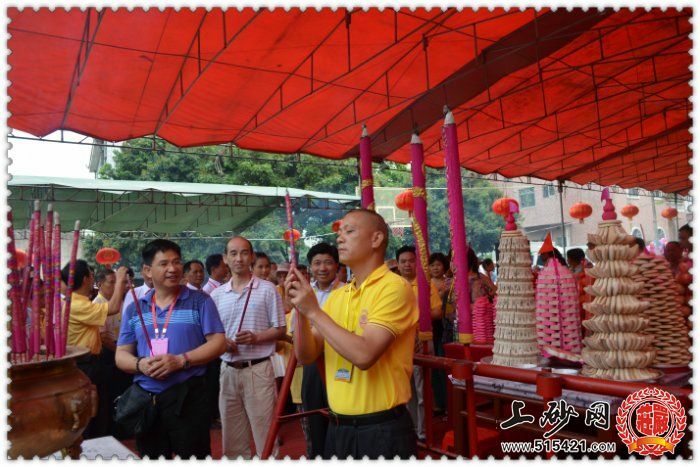 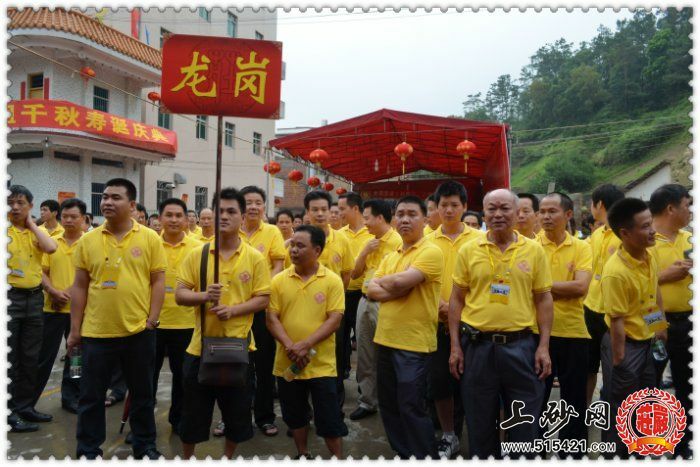 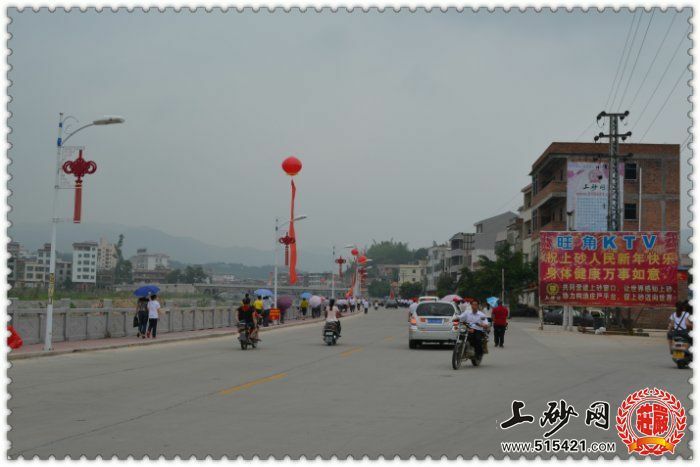 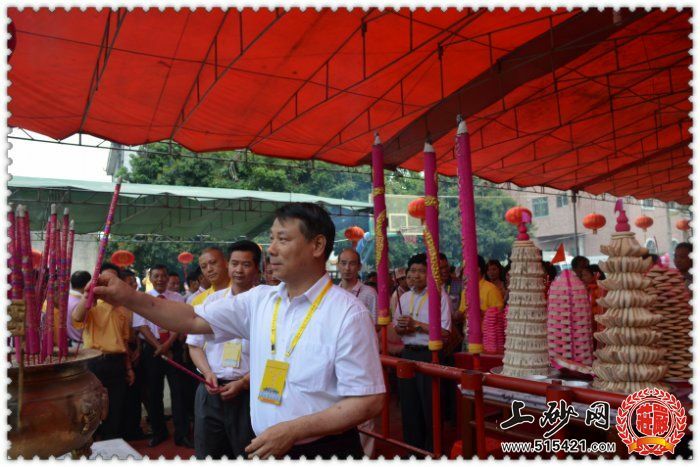 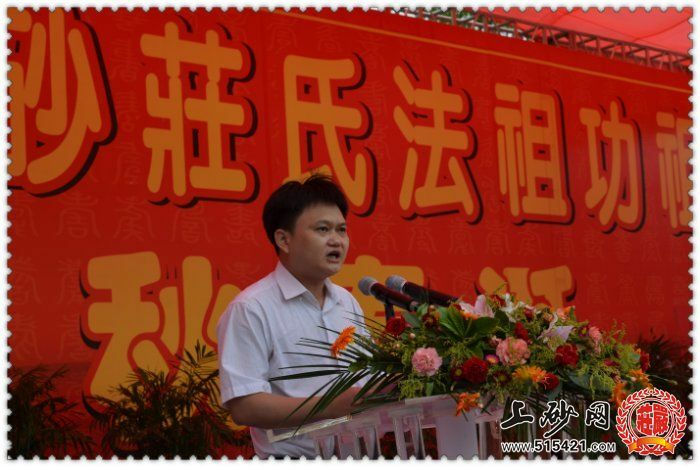 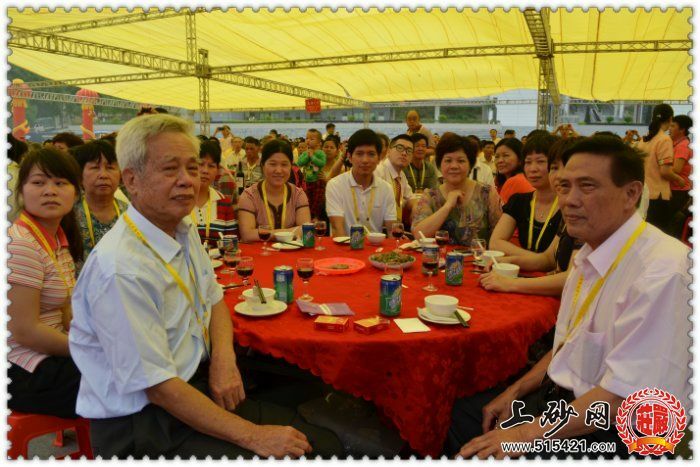 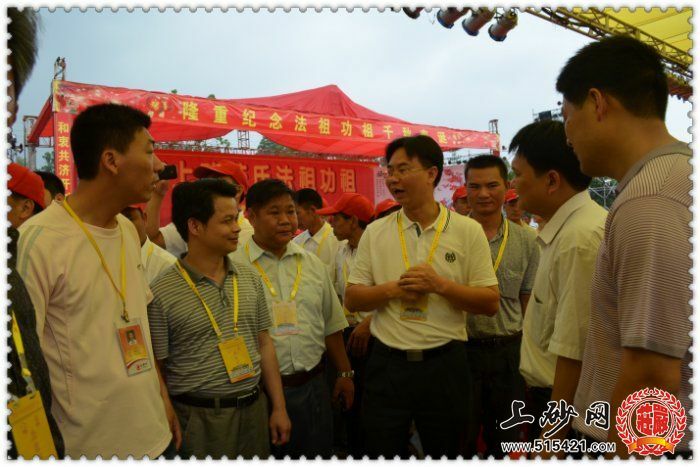 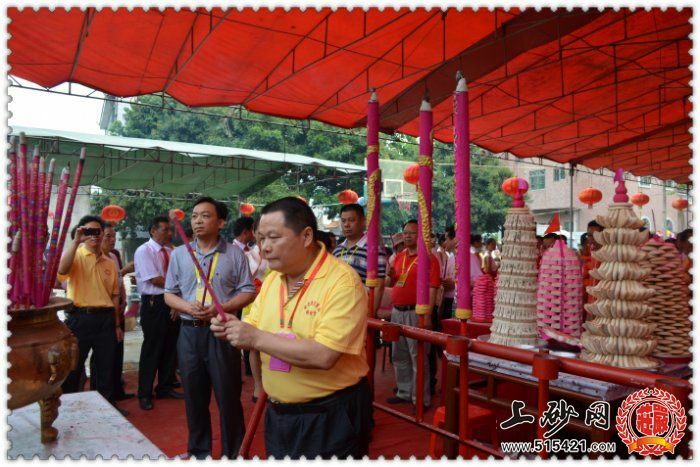 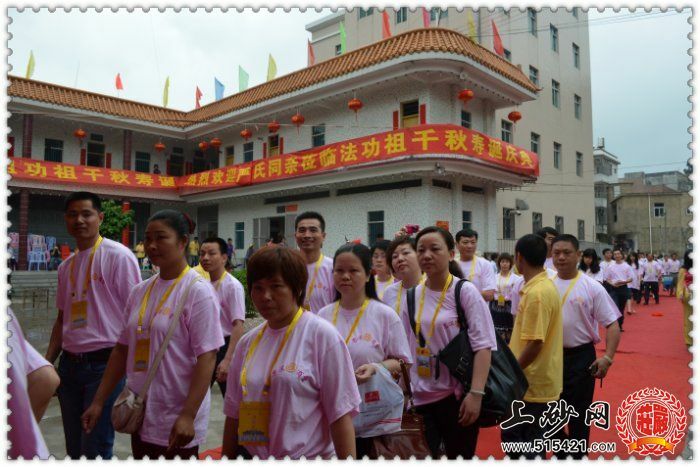 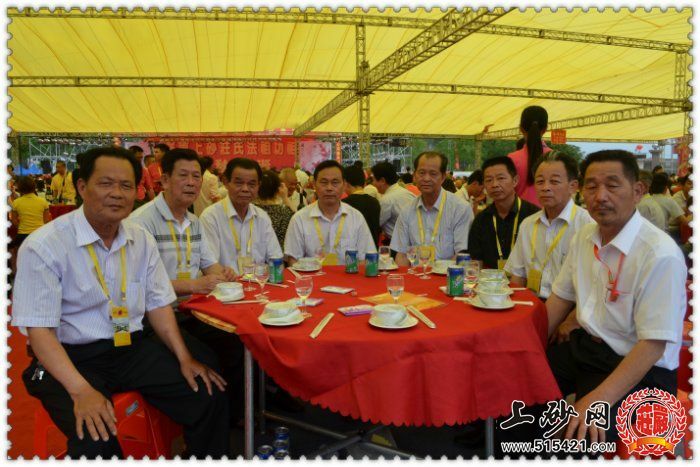 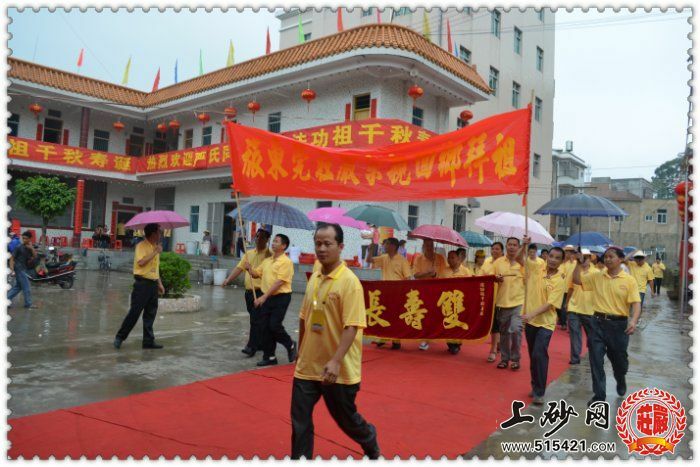 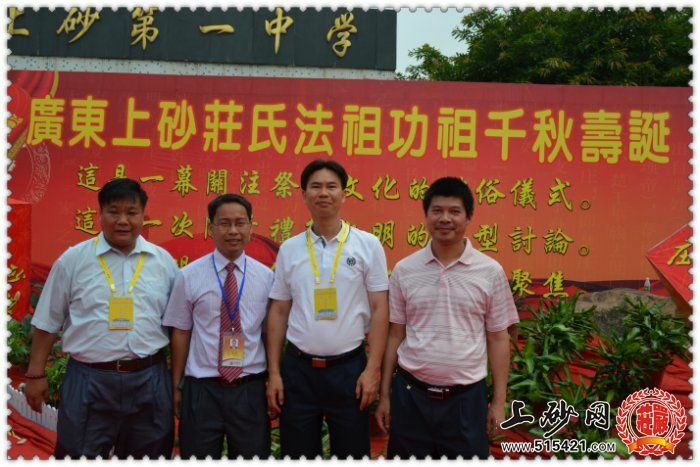 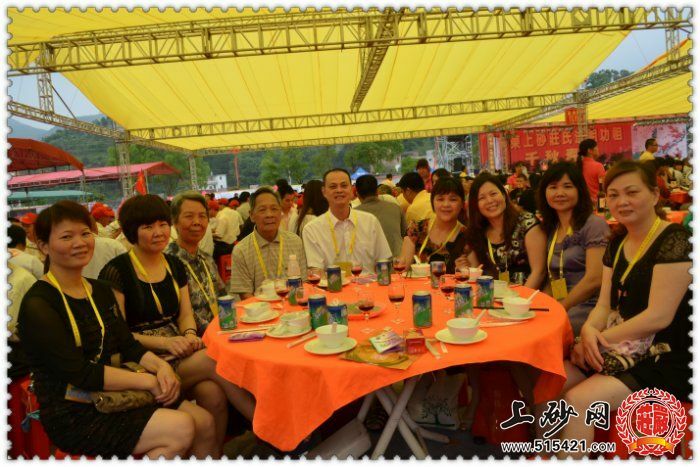 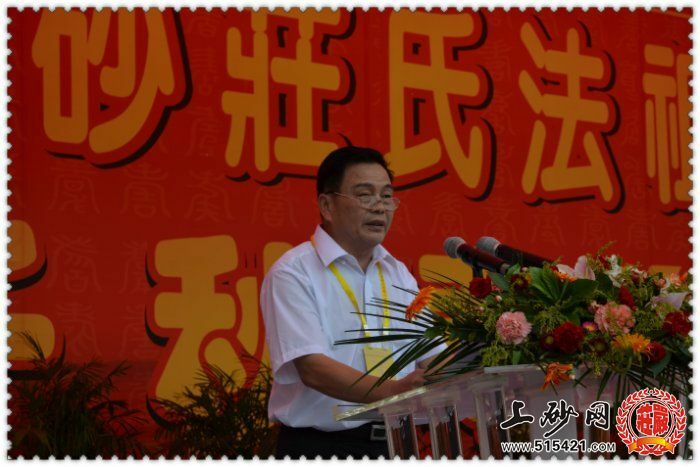 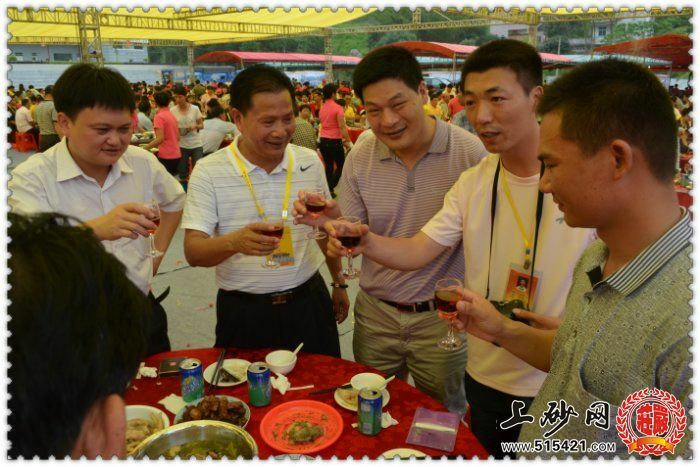 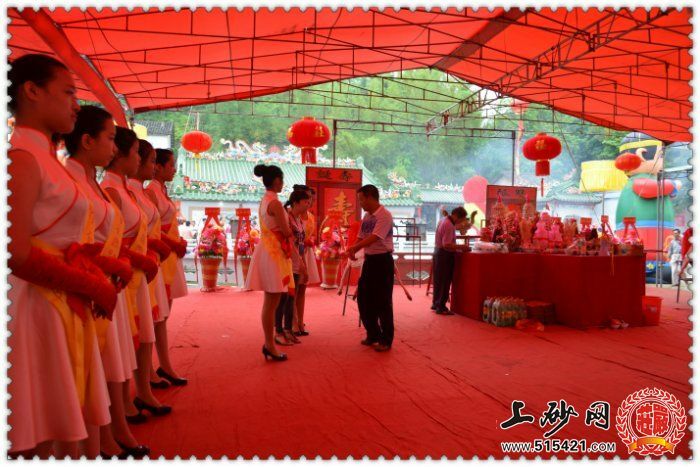 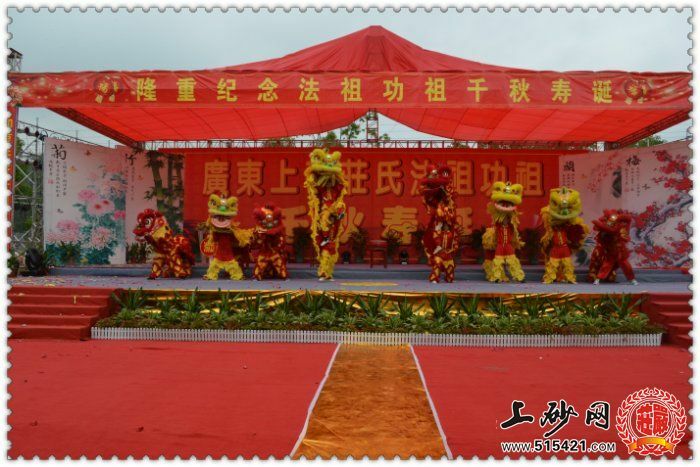 2012四月廿祭祖掠影.... - 四月廿庆委会 - 上砂网 世界感知上砂的窗口,上砂迈向世界的平台! 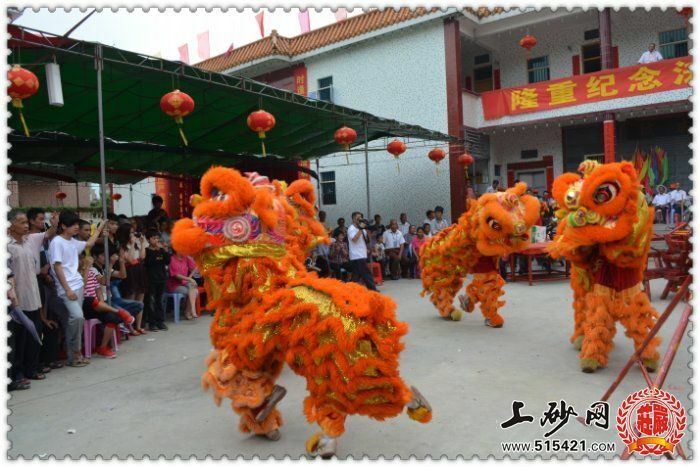 - Powered by Discuz! 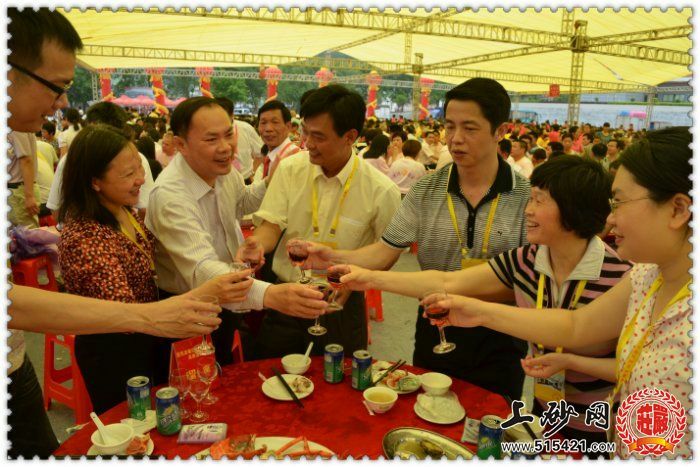 GMT+8, 2019-4-22 22:17, Processed in 2.343750 second(s), 7 queries.